With great access into Tokyo, Kawaguchi is known as a commuter town. Kawaguchi is the home of the monthly apartments of eGAO Satelite. Each apartment comes with a unit bathroom, a kitchen and also has a washing machine on the balcony. Everybody can do their washing whenever they like, with the bonus of being able to hang the washing out on their own balcony. One additional bonus is the high quality of the interior design; the rooms are very stylish. Everybody likes it straightaway. Also, as with sharehouses, there is the advantage of not having to pay introductory fees, key money or a deposit. Of course, furnishings like the bed, air-conditioning and refrigerator are provided for free, so there no need to buy anything new. Also, the rent is a similar bargain price to a sharehouse. 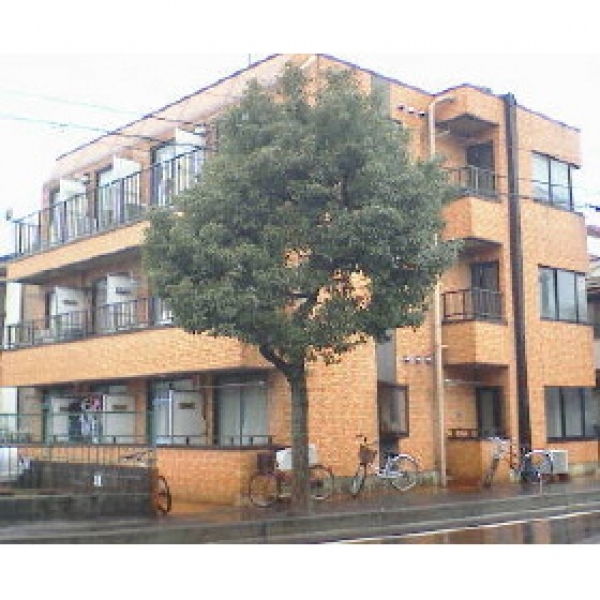 Kawaguchi station is a 15 minute walk from the property, as much exercise as a walk in the countryside. Also, there is a supermarket, pharmacy and other stores near the apartment building. The name, eGAO (Smiling face) was thought up with the happy faces of residents in mind. If you make eGAO your home, we hope it will bring you some happiness to. 15 minutes walk from Nishi-Kawaguchi Station.